Terry wears many hats, only one of which is a cowboy hat. Terry was the postmaster for Maud, Hooks and Annona, Texas from 2000 to 2013. 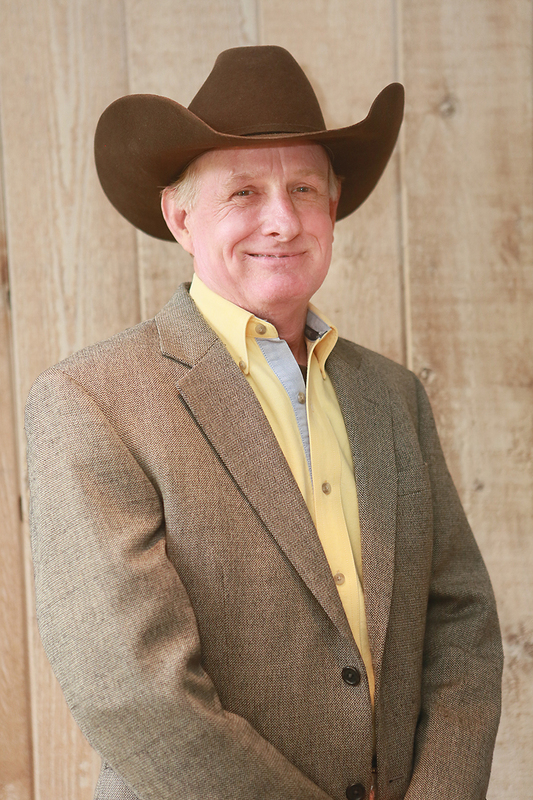 He is the current owner of Hatcreek Ranch, a cow-calf operation also buying and selling cattle. Terry buys and sells numismatic gold and silver coins. Terry's knowledge of the northeast Texas region and deal-making ability are an asset to any real estate buyer or seller.